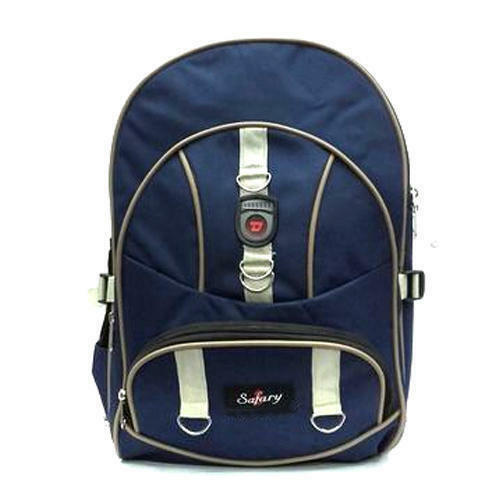 Established in the year 1997 at Mudialpet, Pondicherry, we “Safary Bag Works” are a Sole Proprietorship based firm, engaged as the manufacturer and wholesaler of Stylish Backpack, VIP Trolley Bag, Laptop Bag, Jute Bag, School Bag and many more. All products are manufactured exclusively keeping the specific needs as well as preferences of customers in mind. Under the leadership of “Mohammed Sarjone (Proprietor)” we have gained name and fame in the market.